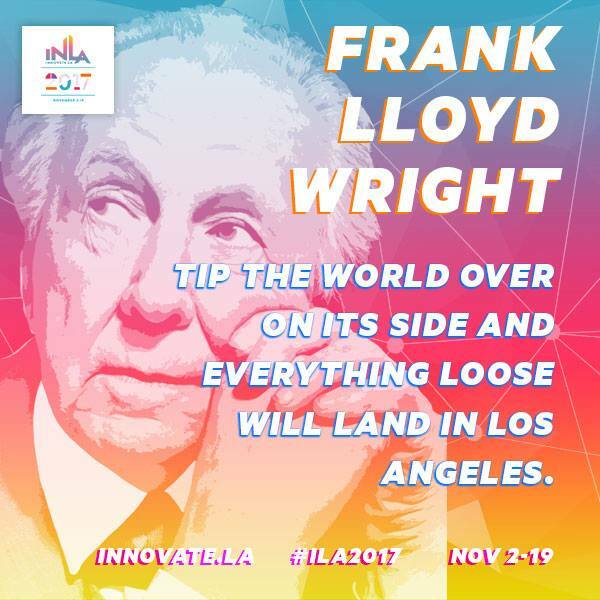 Plan your event to coincide with InnovateLA 2018, which runs from November 2nd-18th. InnovateLA is an organizing “glue” for a myriad of civic organizations, universities, and leading businesses that come together to celebrate and highlight the talent and ingenuity found across Los Angeles. Events during InnovateLA encompass the breadth of thinking and bold endeavors on a myriad of topics in formats including panel discussions, showcases, demonstrations, workshops and social mixers. Get involved in InnovateLA 2018! Visit www.innovate.la to add your event to this year’s event lineup, or contact Chris Rico at LAEDC to be a sponsor this year. 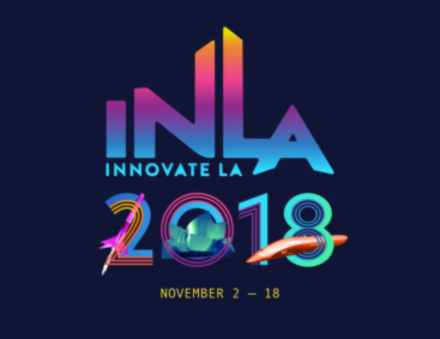 InnovateLA 2018 will occur from November 2nd-18th. For more details, view this 2017 recap.